These delicious bright red fruits have been introduced more and more into our diet as they are packed with nutrients. They are also high in antioxidants and other powerful compounds which help strengthening your immune system and protecting you from dangerous free radicals. 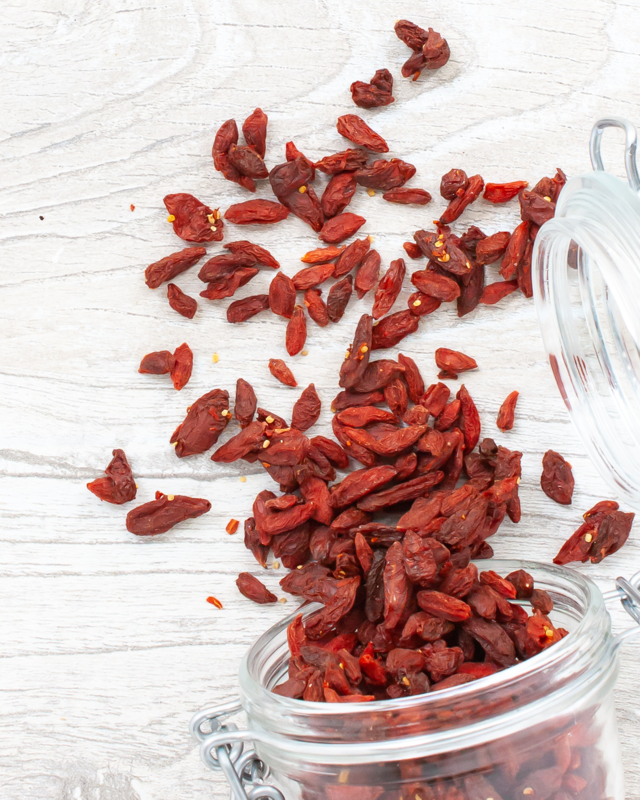 If you want to stock up your pantry with healthy functional food, then Goji berries are definitely a must have. The Goji Berry - Lycium Barbarum - is also known as the berry of happiness or red diamond. In fact, according to an ancient legend, the water of a well in a Buddhist temple was infused with fallen Goji berries from nearby plants and whoever drank from it would gather energies, beauty, and wellbeing. Thanks to their rich chemical composition and medical properties, the many benefits of Goji berries have been used in Chinese traditional medicine. In fact, these red fruits are native to China, Tibet and other parts of Asia and have been introduced in the western countries only in the 18th century. Nowadays, the consumption of Goji berries as a functional food is backed by scientific studies which explain how their bioactive ingredients contribute to the prevention of diseases and promote general health. Lycium barbarum polysaccharides, a type of carbohydrate specifically found in Goji berries. Other functional chemicals include carotenoids and phenolics, which all together contribute to the health-promoting properties of Goji berries. Goji berries are among the richest natural sources of nutrients on Earth. In fact, their nutritional profile shows 46% of carbohydrate, 16% of dietary fibre, 13% of protein, and 1.5% of fat. This means that they are high in proteins and fibres, nutrients that have high biological activities which contribute to many health benefits, which we will talk about below. Goji berries contain 18 amino acids, including all the 9 essential amino acids, which means the proteins have a high biological value (HBV). 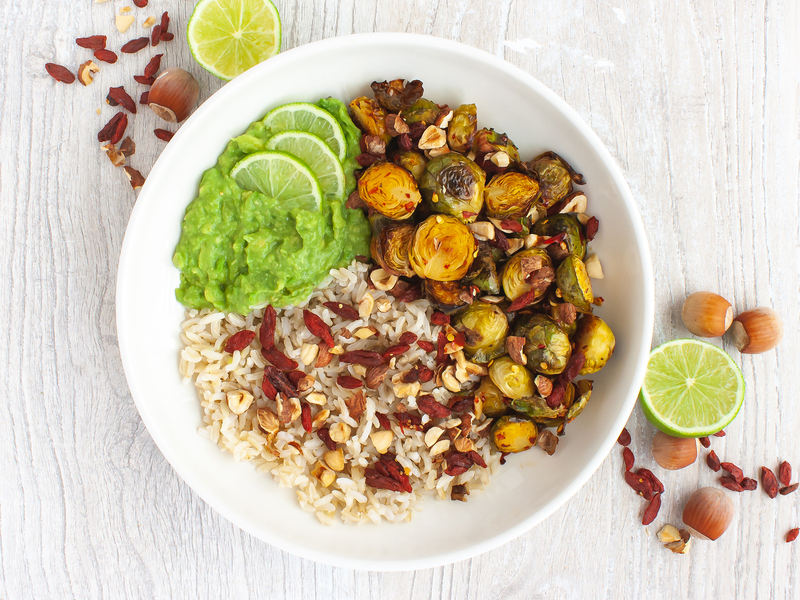 This is quite unusual for plant-derived foods, which often lack one or more essential amino acids, which instead are indispensable to carry out daily metabolic processes in your body. Proteins are needed for the growth and maintenance of muscles, tissues and skin and they also carry out important functions in our metabolic and immune system. One 30g (1 ounce) serving of dried Goji berries provides almost 10% of your recommended daily allowance (RDA) of protein. That’s really impressive for a fruit. Fibres are the portion of plant-derived food that cannot be totally broken down by the digestive enzymes and play important roles in our gut system. Introducing Goji berries into your diet will help boosting your fibre intake as one 30g (1 ounce) serving provides almost 4g of fibres. As the recommended consumption of fibres is of 30g per day, you can get 15% of the RDA with just a handful of berries. 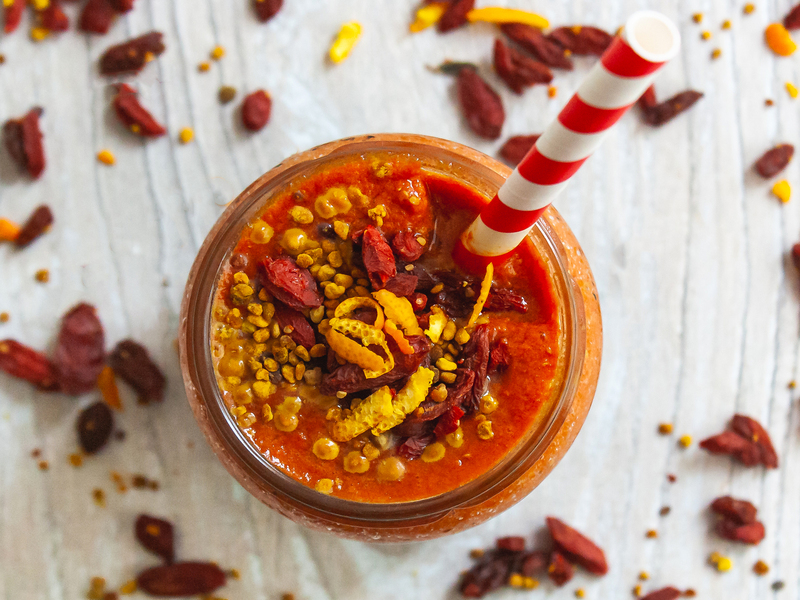 Thanks to the combination of insoluble and water-soluble fibres found in Goji berries, these fruits promote bowel transit and maintain a healthy bacterial flora. Goji berries contain a significant amount of minerals and trace elements which are essential for fluid balance, oxygen transport, heart rhythm, and many other vital activities in our system. Goji berries are a mineral source of potassium, phosphorous, copper, magnesium, zinc, and selenium. In particular, they provide 5% of calcium, for healthy bones and teeth, and 11% of iron, which protects against the effects of stress, helping you to feel more energetic. Beside the bioactive L. barbarum polysaccharide, most of the benefits of Goji berries derive from the substantial amount of antioxidants they contain. In our body, antioxidants prevent chemical reactions that release free radicals, dangerous compounds which can damage cells causing oxidative stress. This stress speeds up the process of aging but also leads to the development of inflammatory diseases, heart conditions, and diabetes. A balance between free radicals and antioxidants is thus necessary for well-being and longevity. Fruits, seeds, and vegetables provide natural dietary antioxidants like vitamins A, E and C.
Goji berries have 500 times more vitamin C than orange and more beta-carotene than carrots, gram per gram. 50% of Vitamin C, to fight and resist infections. 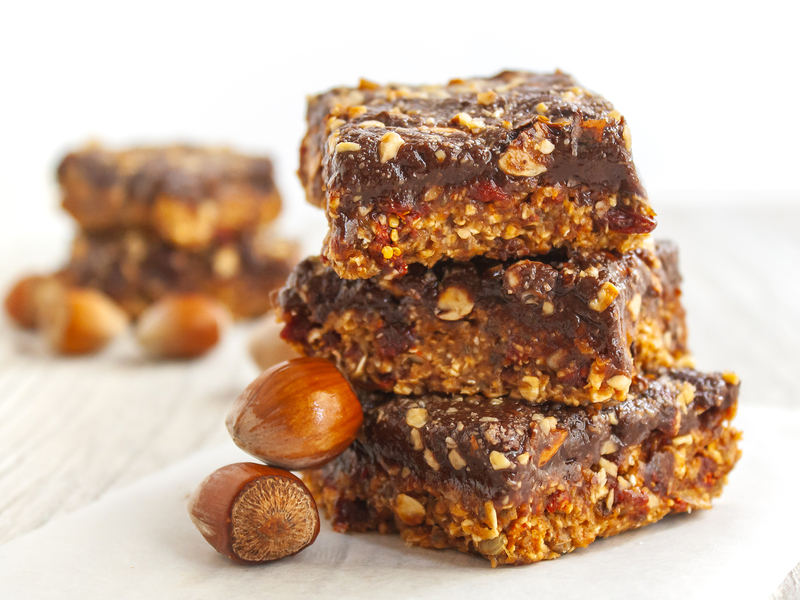 20% of Vitamin E, to protect your eye’s retina, lungs and nervous system. 152% Vitamin A, for healthy skin, hair and eyes. Beside vitamins, phenolic acids and flavonoids are examples of the phenolic compounds found in Goji berries and they have a very high antioxidant capacity. ​Adding a spoon of dried Goji berries to your breakfast bowl can help you maintain a healthy weight in the long term and also prevent cardiovascular diseases and diabetes. These small but mighty red fruits are a great ally in health loss plans. 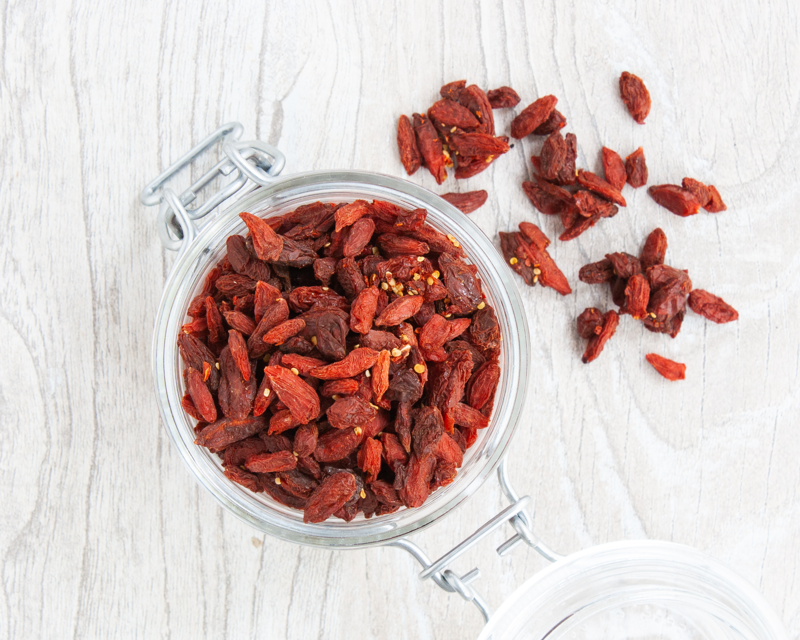 In fact, thanks to their high fibre content, Goji berries will make you feel satiated for longer, reducing the need for frequent snacking and minimising unnecessary calories. They will also promote regularity and prevent constipation. Many scientific studies have shown how Goji berries benefits can have a profound impact in the prevention of diabetes. In fact, the most important bioactive component in Goji berries, the L. barbarum polysaccharide, is a specific carbohydrate that helps to regulate sugar levels in the blood, affecting the post-meal glucose-insulin response and preventing insulin resistance, key factors in diabetes. The powerful antioxidants of these berries counteract the oxidative stress caused by elevated blood glucose levels (hyperglycaemia) which contribute to the onset of diabetes. Scientific studies revealed how Goji berries have lipid-lowering properties. The antioxidants, fibres, and bioactive polysaccharides contained in these berries have an important role in lipid metabolism, reducing the bad cholesterol. Goji berries‘ active compounds enhance the endogenous antioxidant system increasing the production of useful enzymes that prevents oxidation of cholesterol, a phenomenon involved in the formation of the atherosclerotic plaque. This results in increased protection against cardiovascular diseases which are often a consequence of elevated lipid profiles. 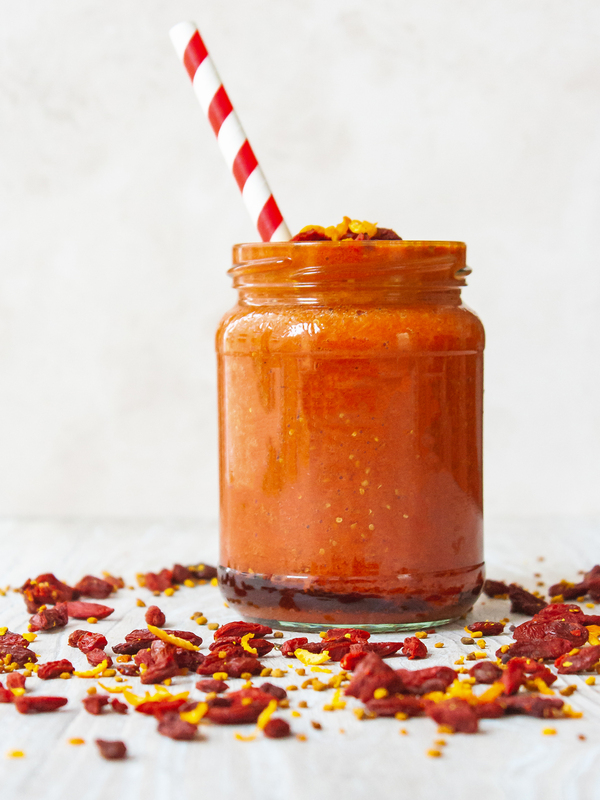 Another great element of the Goji berries is zeaxanthin, a carotenoid responsible for their beautiful orange colour which is highly beneficial to the eyes. Zeaxanthin tends to accumulate in fatty tissues, like the macula, a region of the retina, helping protecting the macula from degeneration due to UV exposure and other oxidative processes. A serving 15 g of goji berries per day supplies 48 mg of zeaxanthin which is considered a beneficial supply of this carotenoid antioxidant and can be used as a dietary supplement for eye health. One the best know benefits of Goji berries is the their immune boosting and anti-inflammatory role. As free radicals are linked to increased inflammation levels in our system, high concentrations of antioxidants, like the vitamin C in Goji berries, help against stress and disease. A serving of Goji berries can make you to feel better and recover more quickly from cold and flu. Recent studies have showed the L. barbarum polysaccharide contained in Goji berries can also enhance the body’s ability to resist disease. In fact, these carbohydrates are chemically similar to compounds found in echinacea, a traditional herbal remedy to support your immune system, especially during winter. ​These bright orange-coloured berries with a delicious sweet-and-tangy flavour are so easy to add to your favourite food. In the Chinese tradition, these berries are often used as herbal tea but they are also perfect in many healthy recipes. It’s totally safe to eat Goji berries as they don’t have any general sides effects, unless you are allergic or intolerant to the fruit itself. Also, if you are taking other medicines, like blood thinning drugs, it’s better to ask your doctor first. You can find dry Goji berries in supermarkets, health food stores and online. Make sure you choose organic preservative-free Goji berries that retain all their benefits without nasty chemicals. If you are wondering how many Goji berries should you eat, we recommend a serving of 15g - 30g per day, for under 100 kcal snack and to get all the benefits of these berries without getting too many sugars. 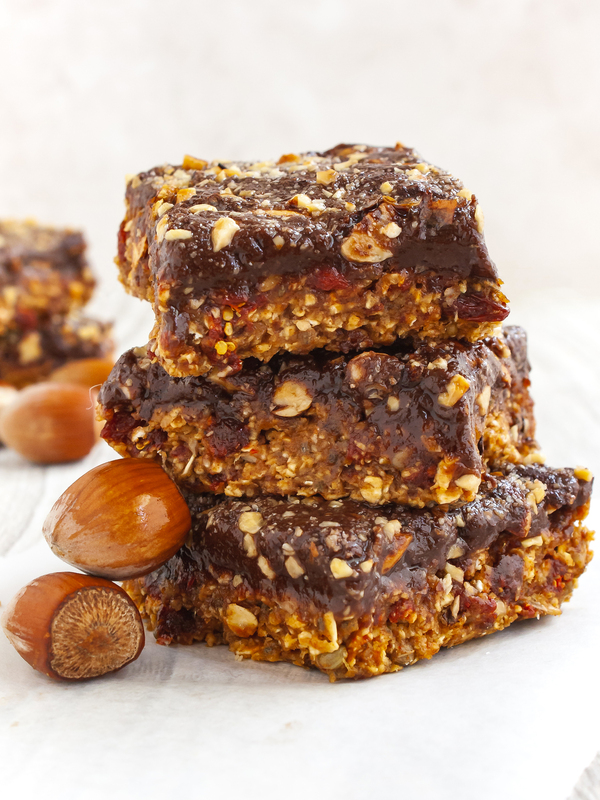 You can use them as you would use other dried fruits like cranberries and raisins. Sometimes recipes call for dry or soaked berries. Just place them in a bowl with cold water for 10 minutes and drain before adding them to your dish. Goji berries are really healthy and good for you. With just a handful of berries in your favourite meal you will boost your immune system, feel more energetic and fight free radicals for a healthier and longer life. 3. Goji Berries as Potential Natural Antioxidant Medicine: an Insight into Their Molecular Mechanisms of Action. Zheng Feei Ma et al. 2019, Oxidative Medicine and Cellular Longevity. 6. Superfoods: Recent Data on their Role in the Prevention of Diseases.